Android-x86 has released the first iso image file of Android Jelly Bean on Christmas Eve available for download. 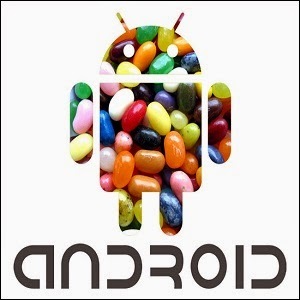 Now they release jb-x86 is based on Android 4.2.2 and this is the second Jelly Bean test release version, so it is possible to fix some bugs in this version. I have tested it on Asus laptop and so far everything seems to work reasonably well, including the WIFI connection. As we expected, Android jb-x86 runs smoother and responsive compared to the AndroVM Jelly Bean. I think there was some boot problem. BTW you can try older os too. i need recovery file of samsung Dous.. Sorry we didn't provide that.